ArcelorMittal is the world’s leading steel and mining company. Guided by a philosophy to produce safe, sustainable steel, it is the leading supplier of quality steel products in all major markets including automotive, construction, household appliances and packaging. ArcelorMittal is present in more than 60 countries and has an industrial footprint in over 20 countries. This is what David said about Workmate their recent Workmate VM installation... " The origional reason we started looking to purchase a Maintenance Management System was because historical data is important to all maintenance personnel with regards to faults & PM's. This helps improve the value of maintenance within a company". 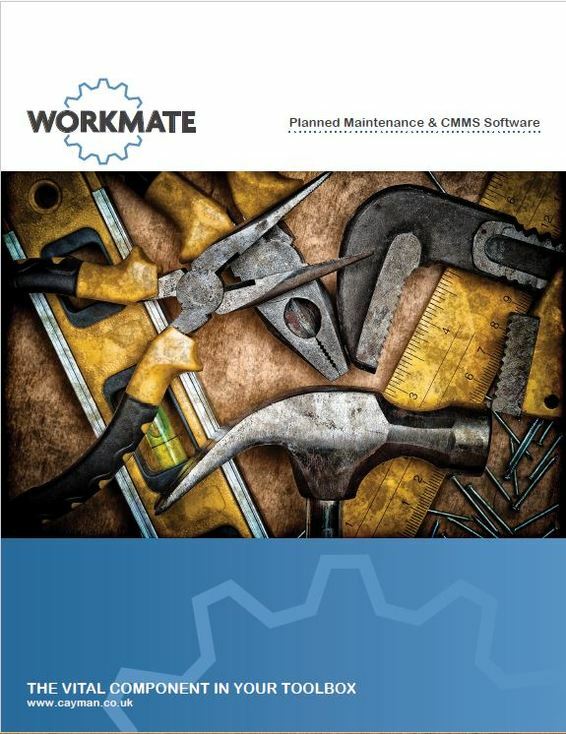 "We chose Workmate CMMS as I have previous experience of installing, setting up and using Workmate, the system is very user freindly". "The training was very imformative and concise".